With a Staff of more than 50 in four cities, Rives & Associates, LLP has evolved to serve North Carolina clients for over twenty-five years. 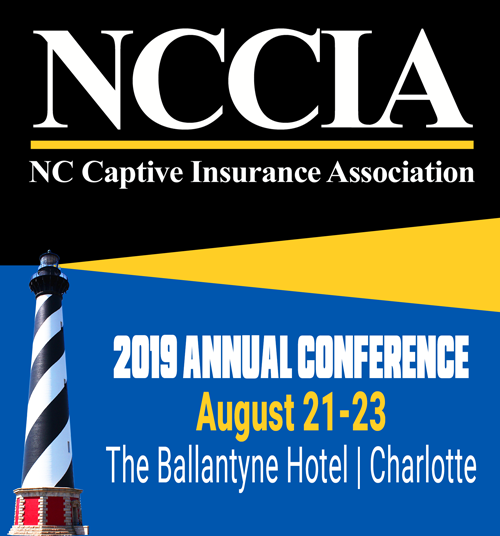 With more than 50 years of combined experience in the Insurance Accounting field, our teams of Certified Public Accountants, and Attorneys understand captive insurance, the impact on the sponsoring company, and how to properly establish and monitor performance. Our teams of experts go beyond the basics to ensure compliance, while maximizing benefits. Our teams have both onshore and off-shore experience with several captive managers, and draw on that experience to make a cost effective efficient approach tailored to the needs of captive managers, boards of directors, and sponsoring companies.